One of the major benefits of content marketing is the potential for you (and thus your brand) to be seen as an authority in your industry to your audience. Through judicious and informative posts on your social media profiles, website, and blogs, you can establish your brand as a valuable resource for your Consumers. Before you get started, here are a few questions you should ask yourself. 1. Purpose: What is your goal? What would you like to happen as a result of this guest blog? 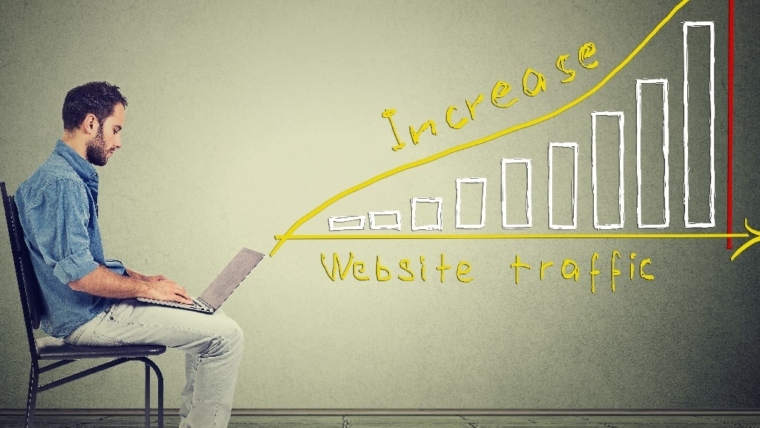 You might want to direct more traffic to your site, either through exposure or backlinks. You might also hope that a guest post on an established site will lend you an air of credibility. Luckily, you can achieve both goals with the right combination of content and location. 2. Location: Where should you post? Focus on your industry, but don’t be afraid to cast a wide net. Look for blogs that have a large following and lots of engagement. Find blogs with active communities and responsive blog owners or teams. A benefit of this type of content marketing is its inherent flexibility: you don’t need to limit yourself to your industry. Inspirational posts like overcoming health issues or finding success balancing work and family are perennially popular for blogs and can be tied in to your business. 3. Pitch: Why should the blog let you write for them? 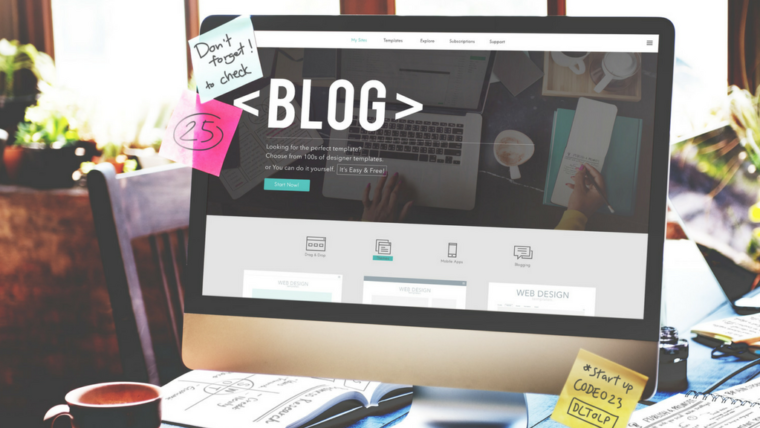 First, you should connect with the blog owners before you even mention that you want to post. No one likes to be used, even if the results could benefit all parties. Besides, cold pitches could be seen as rude or even disrespectful. Second, make absolutely certain that they allow guest posting. Do you see a few “Guest Blogger” or “Guest Author” entries? Several bloggers actually lay out guidelines and policies for writers interested in posting to their blogs; others specify that guest posting is invitation only. Finally, even if you don’t see any such information or guest blogs, don’t be afraid to ask the blogger directly. This goes back to the first sentiment: connect with the blog’s owner before you ask for the favor of posting to his/her site. 4. Content: What will you write? Pillar Post: An in-depth tutorial or how-to article offering practical advice and actionable tips. This is evergreen content and very popular. Inspirational Story: You see these posts everywhere for good reason. A young couple explain why they chose to combine their experiences and start their own company. A former stay at home mom tells readers how networking at PTA meetings taught her the lessons she uses as a successful CEO. An older entrepreneur shares how a heart attack in his early 40s convinced him to quit corporate nine to five and pursue his dreams of starting his own business. Telling your personal story has the potential not only to enhance your personal public image, but to lend credibility to your brand as well. At StartUp TakeOff, we understand the value of a strong team. We also know that finding the right people can be nerve-wracking and time-consuming, so we made it easy for our Clients. Choosing the wrong partners can be a costly misstep for any entrepreneur, which is why StartUp TakeOff’s founder, Stefani Thionnet, has assembled a diverse group of marketing experts from across the industry who will provide you with solutions that save you time and money. Our team of marketing industry veterans will get to know you and your brand so that we can provide solutions perfectly tailored to your needs. The best people often strike out on their own, but we’ve brought them together to get results you will love.